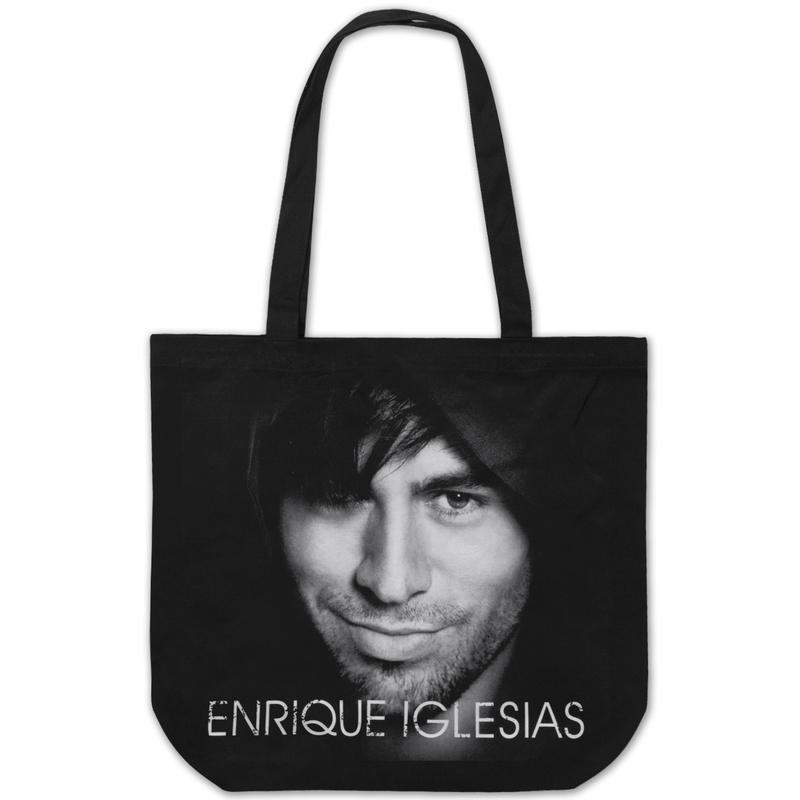 Fully sublimated tote bag featuring two sided imprint of Enrique. Includes custom EI interior lining. The bag is big and roomy. Very sturdy. Very satisfied.